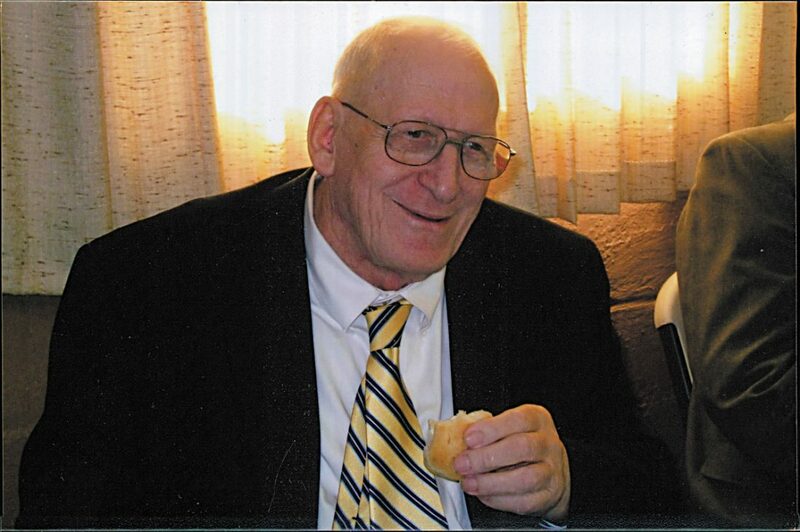 Romaine W. Murd, 87, of Tiffin, formally of Murd Road, Richfield Center, Sylvania, died peacefully Saturday Feb. 9, 2019. He was born Dec. 11, 1931, to the late William N. and Madelyn (Helfrich) Murd. Romaine had worked for several years at the former Toledo Concrete Pipe and Tube and as a farmer. Survivors include one sister, Bernadette Inderrieden of Berkey; two brothers, Jerome (Donna) Murd of Berkey and Rev. Francis Murd of Tiffin; sister-in-law, Charlotte Murd of Toledo; 17 nieces and nephews; 32 great-nieces and nephews; and several great-great-nieces and nephews. He also was preceded in death by three brothers, William, Karl and Donald; brother-in-law, Ronald Inderrieden; sister-in-law, Rita Murd; and great-nephew, Derek Brown. Visitation for family and friends will begin at 9:30 a.m. until the time of the funeral Mass at 11 a.m. Wednesday, Feb. 13, 2019, at Immaculate Conception Chapel (Holy Trinity Parish), 1750 N. Raab Road, Marygrove, Ohio. His brother, the Rev. Francis “Frank” Murd, his cousin, the Rev. Thomas Helfrich, and the Rev. Michael Dandurand will concelebrate. Burial will follow at Immaculate Conception Cemetery, Marygrove. Memorials may be made to Holy Trinity Parish for Immaculate Conception Chapel, 2649 U.S. Highway 20, Swanton, OH 43558, or the Sisters of Saint Francis, 200 St. Francis Ave., Tiffin, OH 44883, or Community Hospice Care, 181 E. Perry Street, Tiffin, OH 44883. Online condolences may shared with the family at walkerfuneralhomes.com.